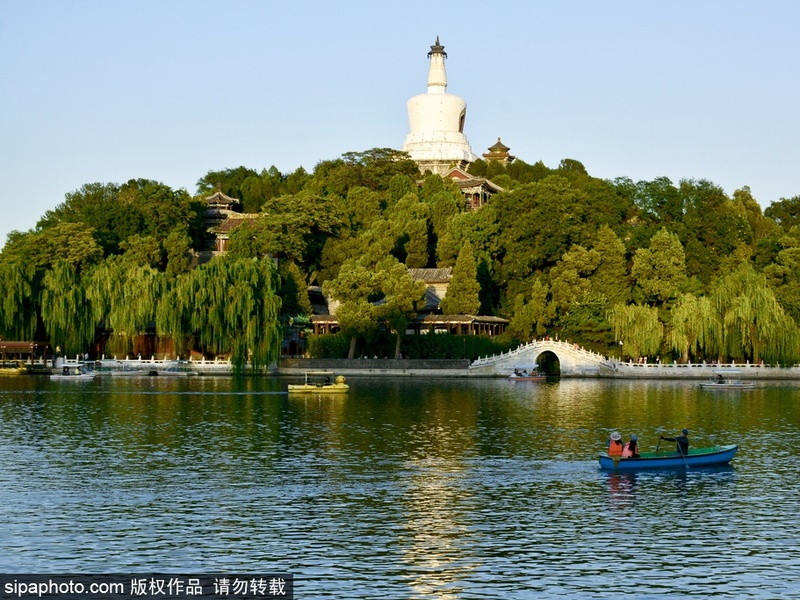 Centered around Beihai, Beihai Park covers a water area of 583 mu. Built in Liao and Jin Dynasties as a temporary royal dwelling palace and renovated in Ming and Qing Dynasties as a royal garden, it is one of the most representative royal gardens. Speaking of appreciating chrysanthemum in autumn, the first that springs to the mind of most Beijingers is exactly Beihai Park. With the advent of autumn, in addition to chrysanthemum, there are also achingly blue skies, crystal clear lake surface with reflections of beautiful pagodas. Beihai Park in autumn seems full of the lingering yet not overwhelming fragrance. 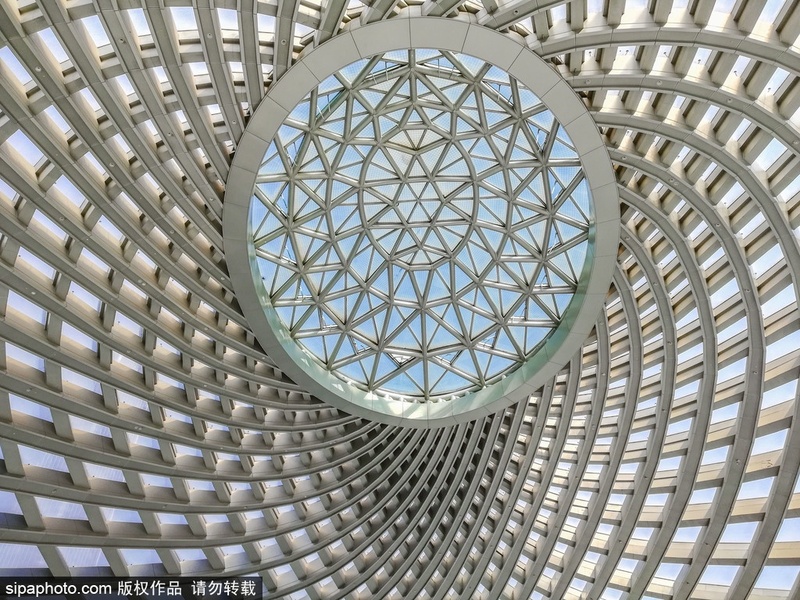 Traffic: take bus No.13, 42, 90 and 107 and get off at the north gate of Beihai Park; or take Subway Line 6 and get off at Beihai North Station.